Christmas has arrived early for Samalaulu Pesa Matealona, a mother of five from Fasitoo-uta. Yesterday, she was named the winner of Digicel and Air New Zealand Christmas promotion where she won four return tickets. 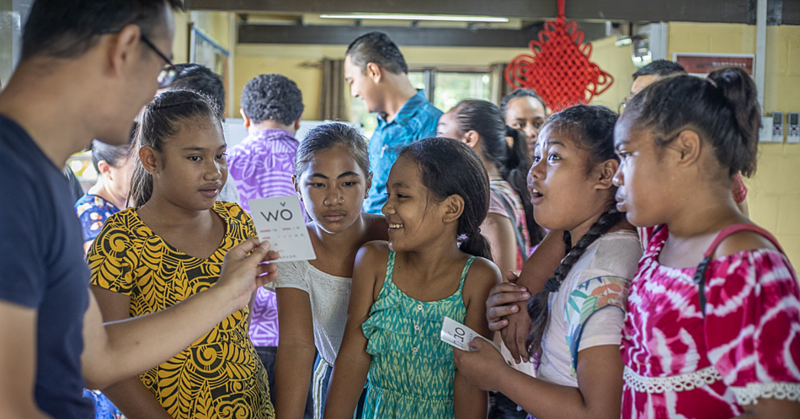 The promotion started from September as a way for Air New Zealand to give back to the community. “I am very happy as this is the best Christmas gift ever,” Samalaulu told the Weekend Observer. “It’s not every day that we get promotions such as this and for me this is the first time I have actually participated in this sort of promotion and I am happy that I did because now I’ve received free economy class tickets. Samalaulu added she texted her name more than 20 times. So who will she take with her? “At the moment I’m not sure because it’s just me, my husband and my son, so it’s very difficult for all of us to go because there will be nobody to look after our house,” she said. “And if I take my husband then that means it’s just my son at home so I’ll talk to my husband when I get home and see what to do. 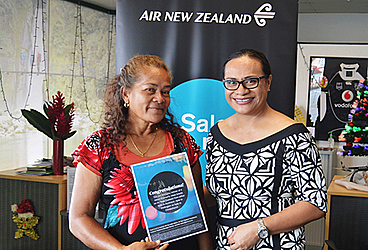 Air New Zealand’s General Manager in Samoa, Lisa Ailuai, said Samalaulu can travel from Samoa to anywhere in New Zealand. “Being in the sales environment, we always look for different types of initiatives to get Air New Zealand out there to our people,” she said. 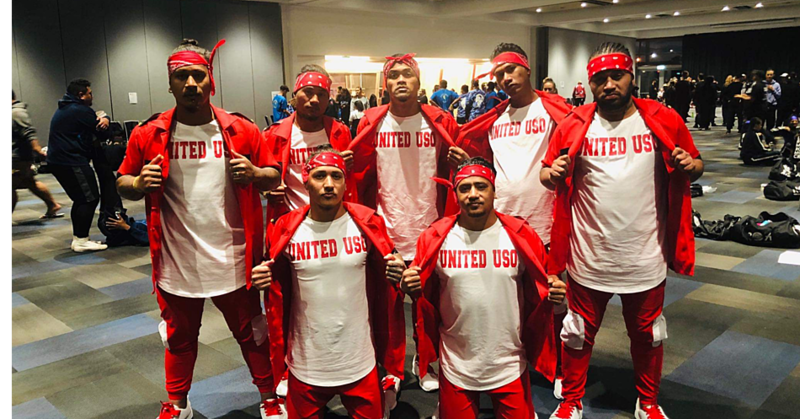 “So we know that the text to win competition whether it’ll be Digicel or Bluesky is very popular with our Samoan people. “So we decided to have a talk with Digicel and see what we can do and so we decided that we will be getting involved with the Text2win promotion. “We had a short promotion and it has been successful. We had run our Meaalofa Fare sales in September and October. 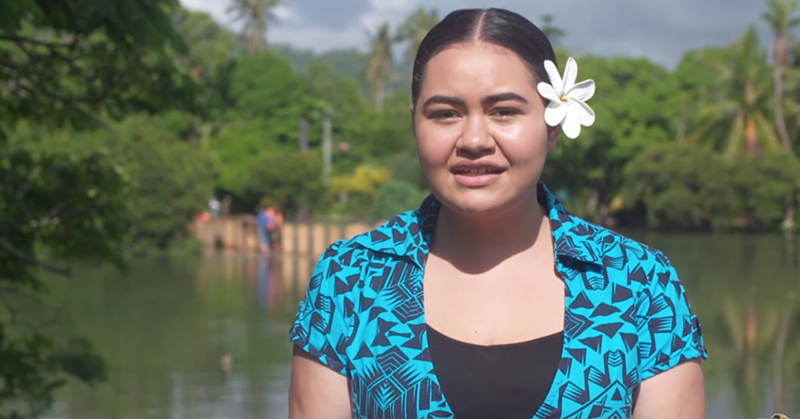 “So the base of this promotion is to give back to our Samoan people as our Meaalofa being the prize of these four tickets.